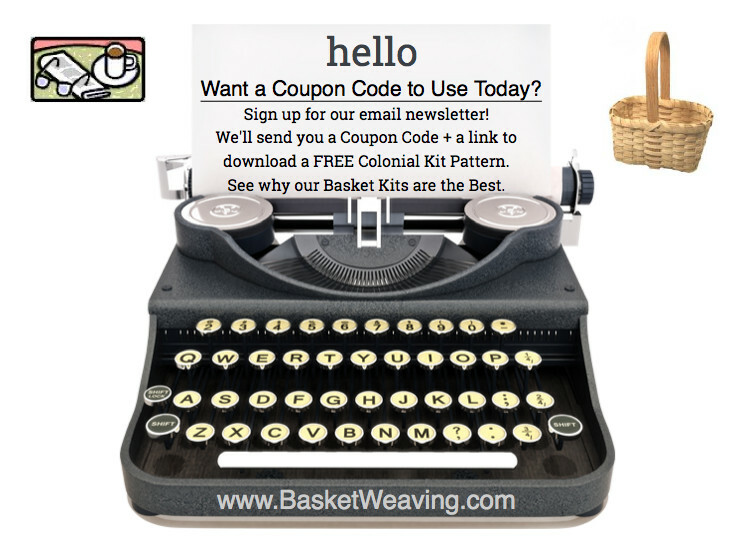 Get our monthly email newsletter with Tips & Techniques, New Product Announcements & Coupon Codes! We promise that we'll never share your private information. Sign up by clicking "Sign Up for Newsletter".